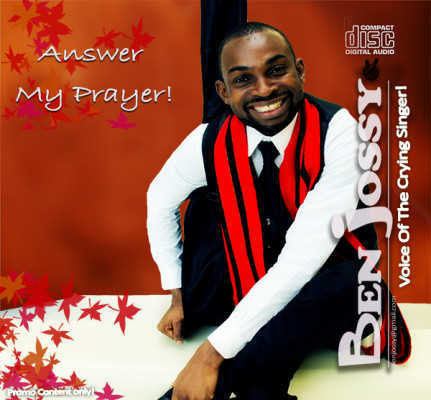 BenJossy… popularly known as An A List Producer and the voice behind Oritse Femi’s “Mercies Of The Lord” is here with his debute Single Answer My Prayer Featuring Jay Smart an Inspirational Song for the streets the ghetto and everyone struggling to make it in Life. Mark Wahlberg And His Buddy Ted To Present At The Oscars! Every year the stars come out for the Academy Awards, and later this month Mark Wahlberg and his (partner in crime) teddy bear cohort Ted will present one of the coveted Oscar trophies. Craig Zadan and Neil Meron announced the addition of the team to the show. 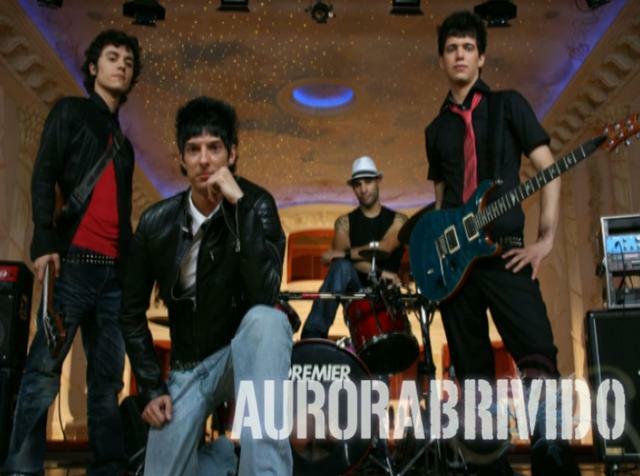 AURORABRIVIDO is an acoustic-pop-rock music project born in the spring of 2008 by original idea of Jun. The italian band is composed by Jun at the vocals, Andrea Belloni at the guitar, and Stefano Impellitteri at the drums. Check out their level of professionalism as they do a live performance of the popular Coldplay’s track titled Fix You. One of 2012’s biggest “new” artists, as well as a veteran one, have been added to the Grammy Award list of performers. Frank Ocean, as well as Alicia Keys, have joined the lineup for the awards show, which will take place on February 10. Previously, Justin Timberlake, the Black Keys, Rihanna, and many others had been announced as performers for the show. LL Cool J will resume his hosting duties for the program. Frank Ocean has been nominated for six Grammy awards this year, including “Best New Artist” and “Album of the Year” for Channel Orange. Alicia Keys will be performing alongside Maroon 5. The Grammy Awards air live on Sunday, February 10th, at Staples Center in Los Angeles from 8:00 – 11:30 PM. It’s been an exciting week for Ocean, who got into a fight with Chris Brown just days ago; additionally, Channel Orange was ceritied gold. By TMOGL  Posted in News	 Tagged Alicia keys, frank ocean, Grammy awards.